Do you like Angry Birds Jump? Share it with your friends. 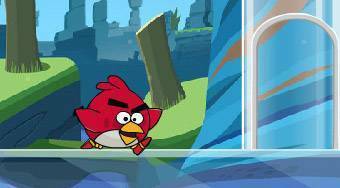 Angry Birds Jump - jump with a bird from Angry Birds overt the obstacles and collect gifts.